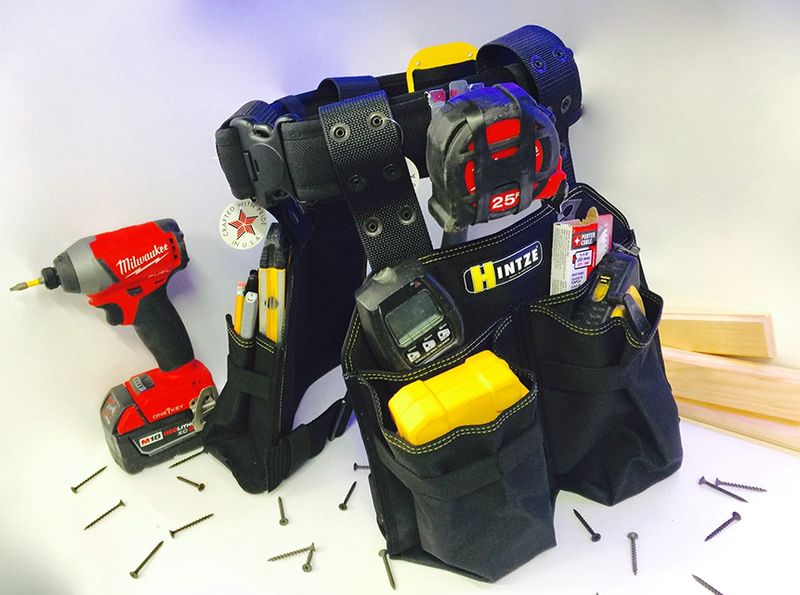 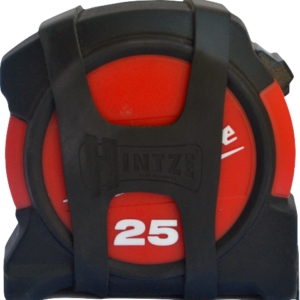 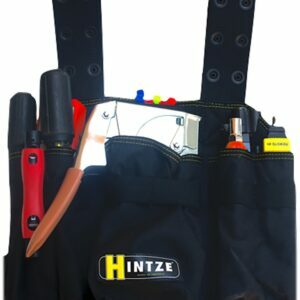 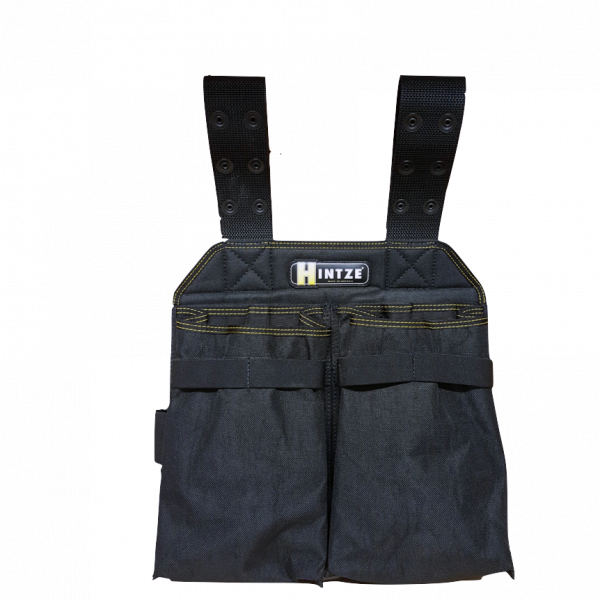 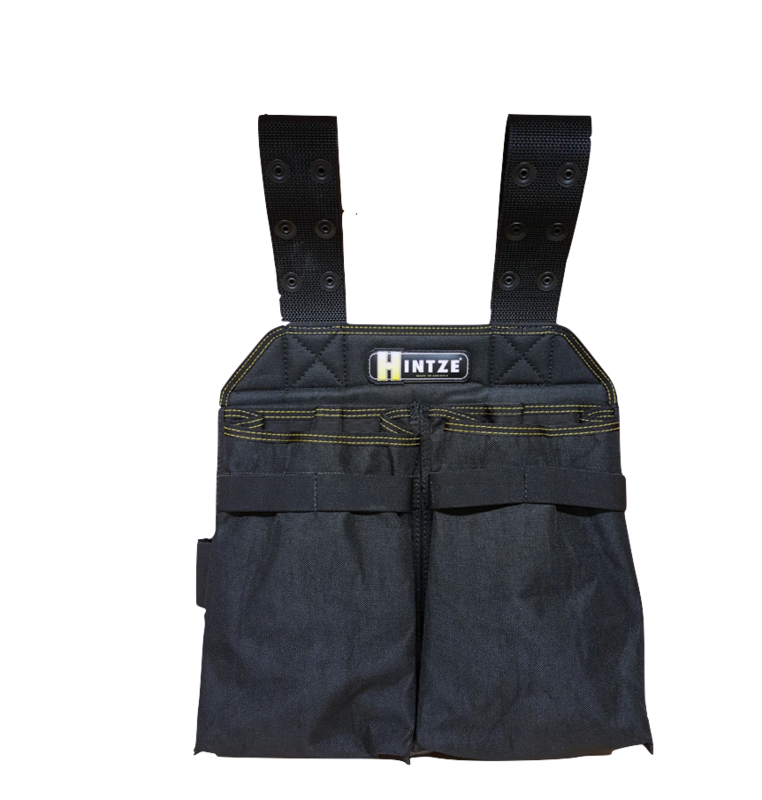 Our most versatile belt, the H8 Hintze Belt, is the perfect solution for keeping your nails, screws, bolts and other small necessities within hands reach. 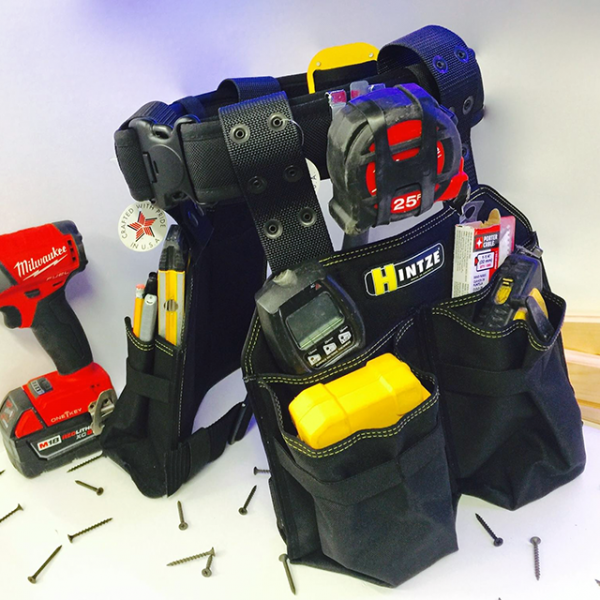 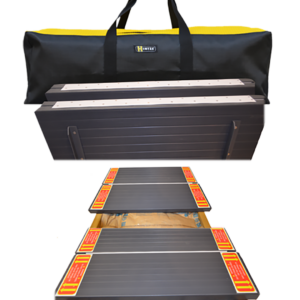 It’s also perfect for holding any other miscellaneous equipment that you might need in a moments notice, making it perfect for any trade. 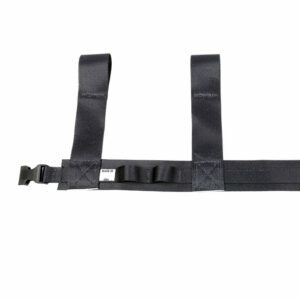 Elastic banding ensures everything is secure and right wear you need it.